Like Team Jordans? Here's a list of the best models. It all started in the late ‘90s, when Jordan Brand officially became a separate entity under the Nike umbrella. 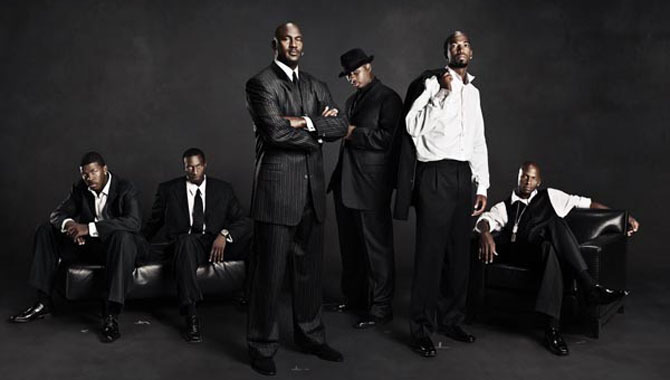 Along with the latest signature shoe for Michael Jordan, new models were also added to the line, called Team Jordans. The first Team Jordan model didn't actually arrive in stores until 1997, but first hit the court on Ray Allen's feet in 1996. In fact, this week marks the 19th anniversary of Ray first wearing the Jumpman Pro. In honor of that anniversary, we're ranking our 10 favorite Team Jordan models. The Jumpman Pro Shake featured elephant print detailing on the toe box and wrapping around the upper of the shoe. 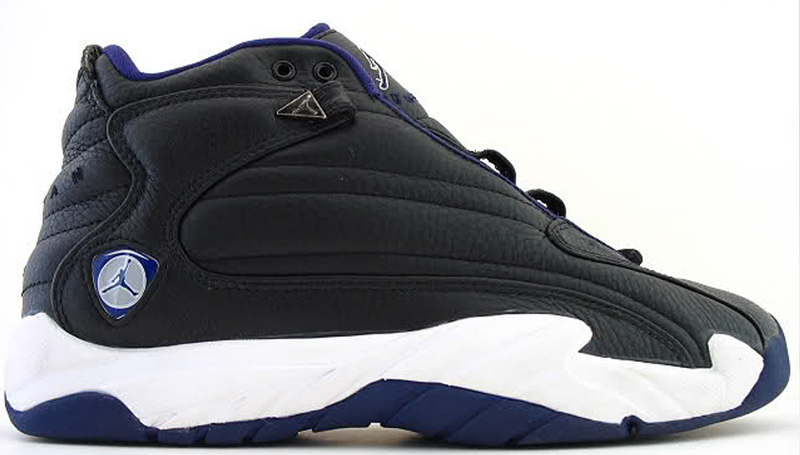 Players like Ray Allen and Mike Bibby laced these up on-court in both PE and GR colorways. 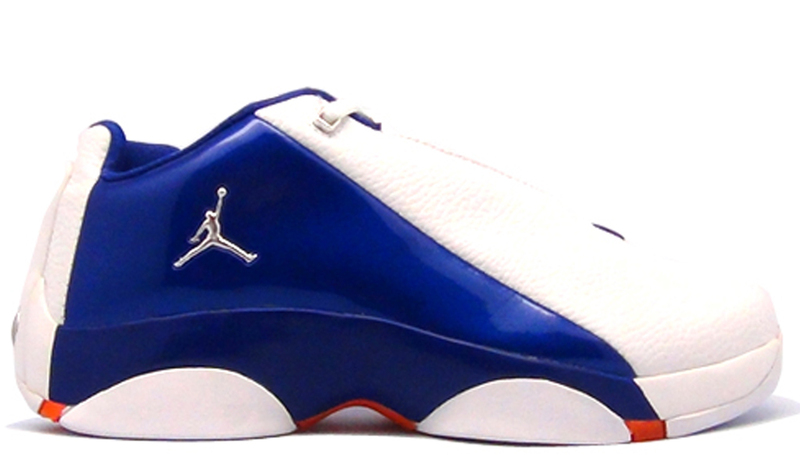 The Jordan Super.Fly line was a breath of fresh air for Team Jordans when they debuted in 2012. While it wasn't quite a signature line for Blake Griffin, he was the face of the shoe and its ad campaign. 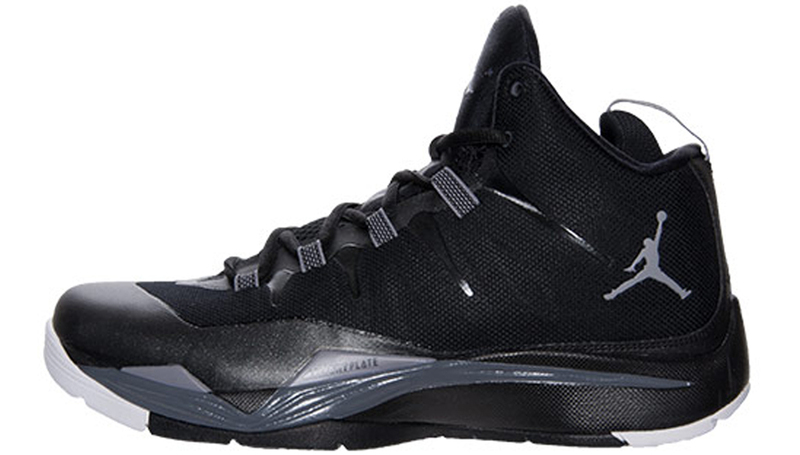 The Jordan Super.Fly 2 was not only appealing to the eye, but also a great performing sneaker on court. Often looked over in favor of its predecessor, the Jumpman Pro 2 is another Team Jordan shoe that fans have forgotten. Like many early Team Jay’s, one a couple of colorways were released at retail, and they have yet to be retroed. They may not have released during the ‘Golden Era’ of Team Jordans, but the Jumpman Team Flow had its fair share of popularity. They were available in high and low-top, and even in women’s and kid's exclusive colorways. It didn’t hurt that players like Gary Payton and Jason Kidd were rocking them on court either. 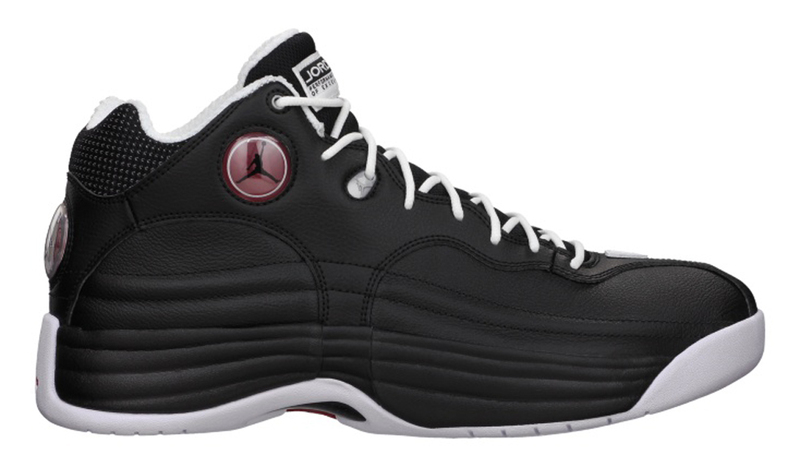 The Jumpman Quick 6 was the first signature shoe (of two) for Jordan Brand athlete Eddie Jones. Only a few of colorways were released, and the shoe has never been retroed. 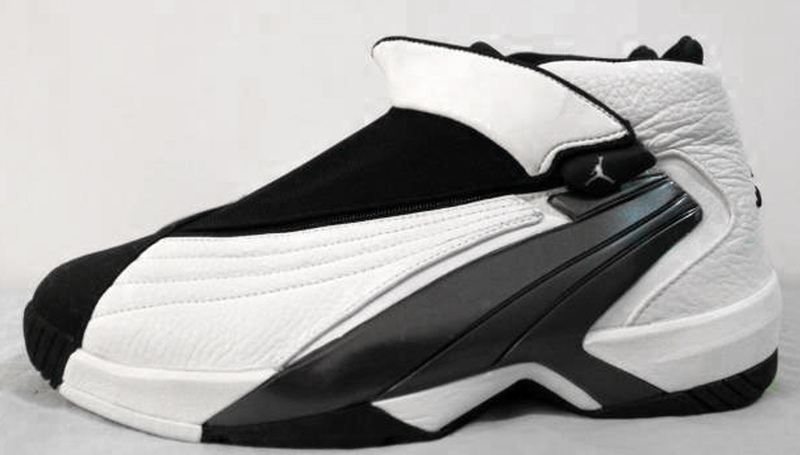 Eddie Jones’ second and final signature shoe was the Jumpman Swift 6. With a tongue like the AJ15 and a shroud covering the laces with a zipper, the Swift 6 was one of the more ambitious Team Jordan releases. 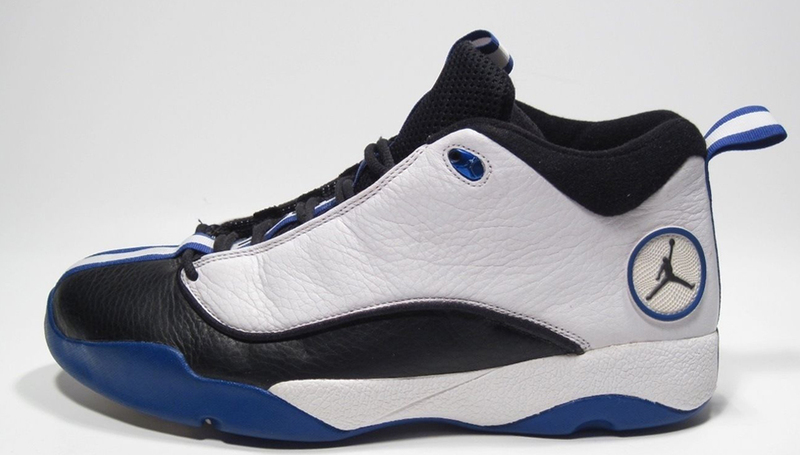 The Jumpman Pro Quick was originally worn on-court by Eddie Jones and was often referred to as his signature shoe for that year. They were retroed in 2004 but did not feature the tongue strip down to the toe. Instead, the retro pairs stopped at the bottom of the laces. The Jumpman Pro Strong was one of the first Team Jordan’s to come out in a non-Chicago Bulls colorway. 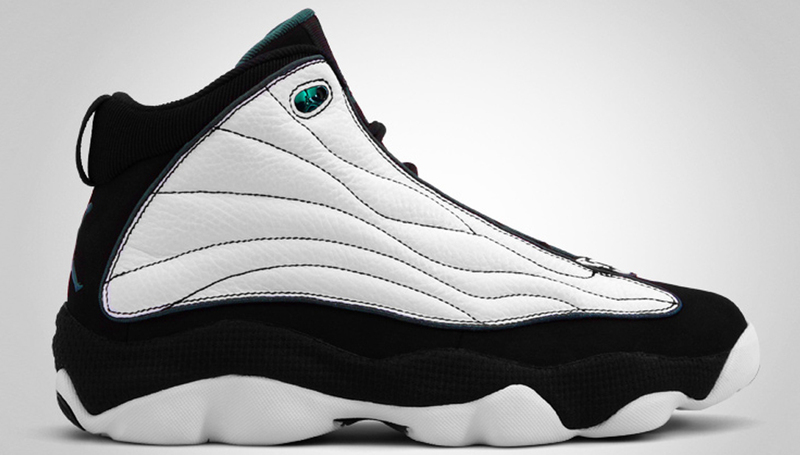 The white, black and mystic green colorway was originally worn by both Vin Baker and Ray Allen. They were retroed for the first time in 2010 and came out in a variety of colorways, both new and old. 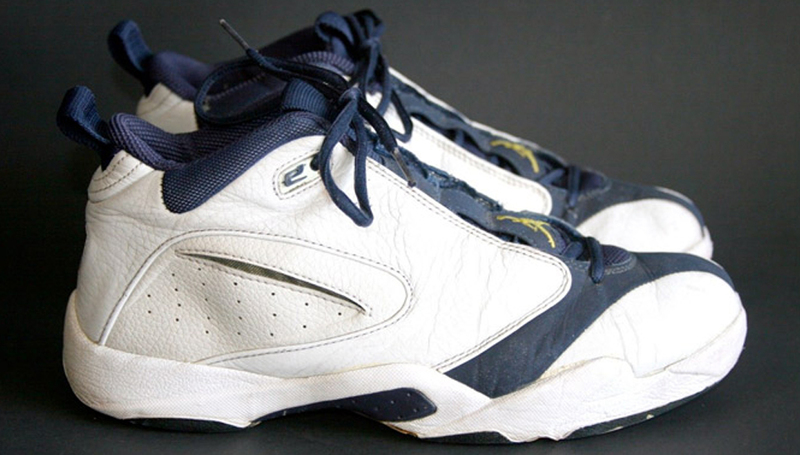 The Jumpman Pro I was the first Team Jordan released. 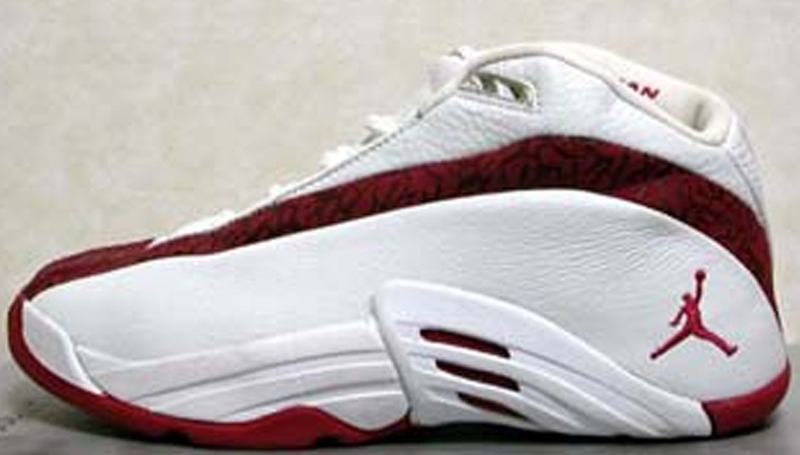 Ray Allen was the first player on Jordan Brand to wear this shoe, in 1996. While they have been retroed, not every original colorway has come back out, including the black, white and gold pair. 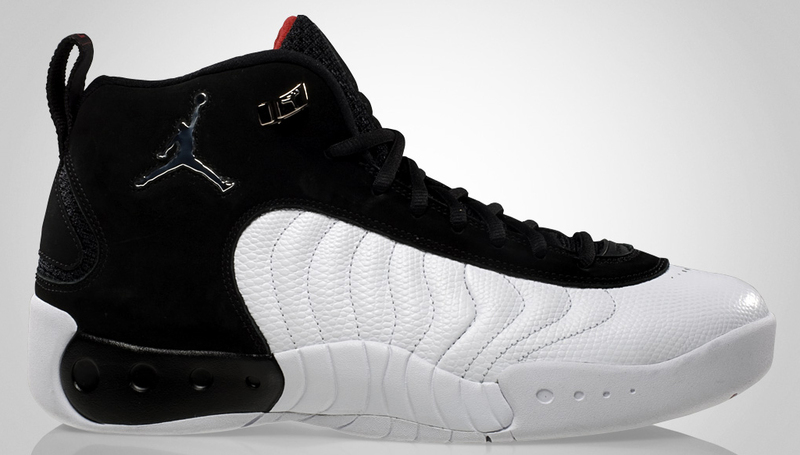 A takedown version of the Air Jordan 12, the Jumpman Team one was one of the first Team Jordans released. They featured similar color blocking to the AJ12 and, came in clean colorways such as the ‘Playoff’ and ‘UNC’ editions. They have been retroed a few times now, and sold surprisingly well for a non-retro release.